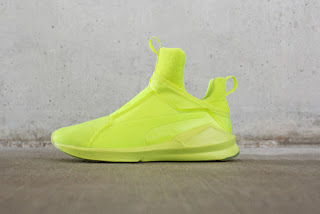 Glowy: Sneaker News: Puma’s Fierce Trainers In Neon Colors Is Out. 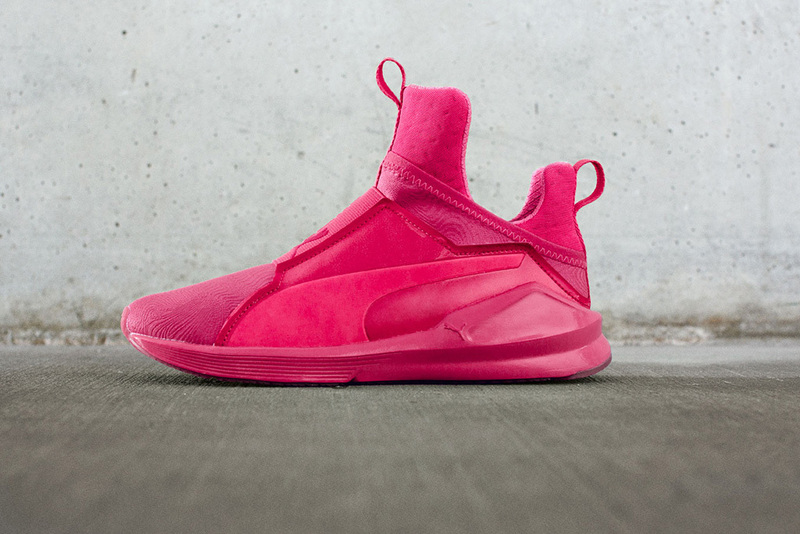 Sneaker News: Puma’s Fierce Trainers In Neon Colors Is Out. Hey Ladies... 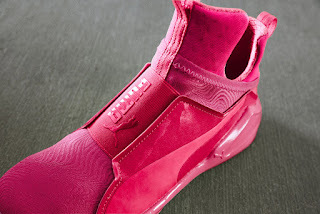 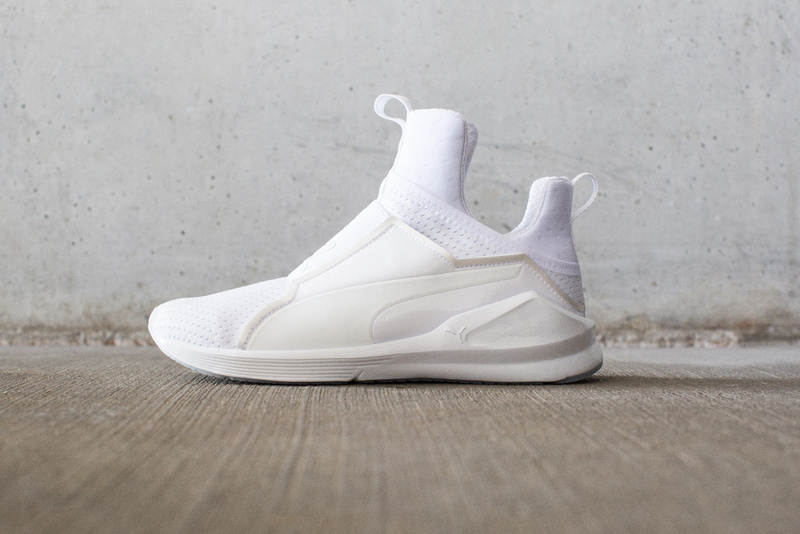 This is for us... Puma justd release its women’s Fierce trainers in head-turning colorways on Thursday 18 August. 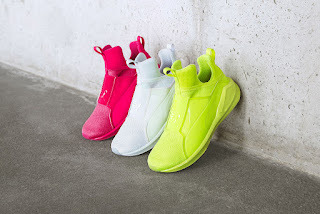 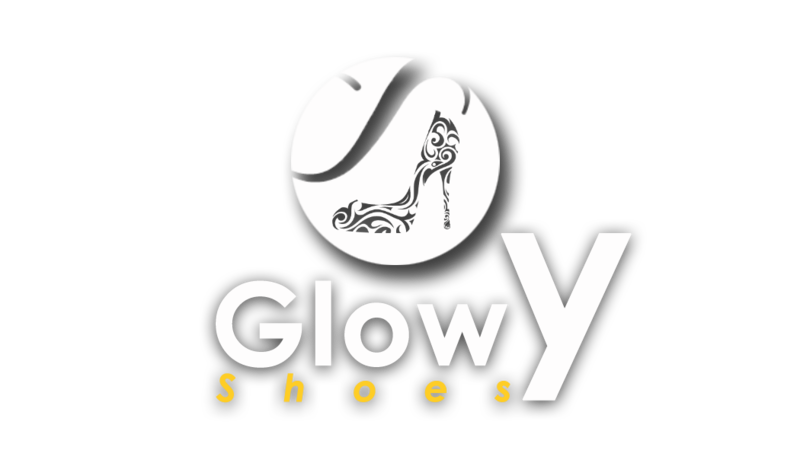 The Fierce Bright Pack includes the laceless sneakers in white, yellow, pink and navy.